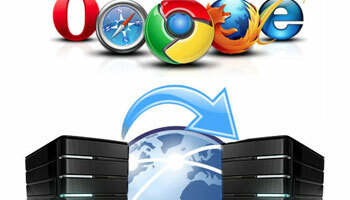 Are you seeing suspicious pop-ups on the desktop or when using the internet? If so, your machine likely needs a service from NOS computers’ full service suite. 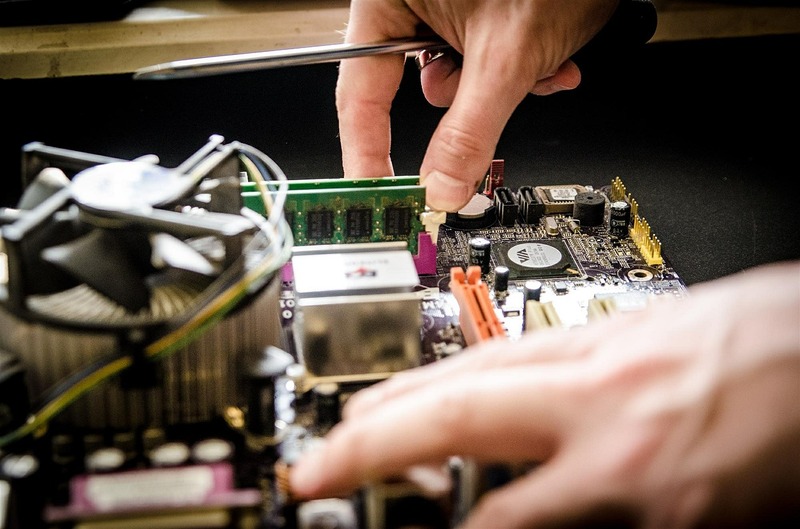 Our technicians work with you to identify what your computer needs, then perform the service in order to remove any junk files, malware, or corrupted Operating systems from the machine. When you get it back, same or next business day, it will be working like new! 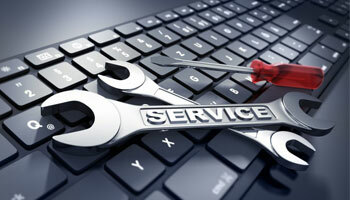 If so, your machine likely needs a service from NOS computers’ full service suite. 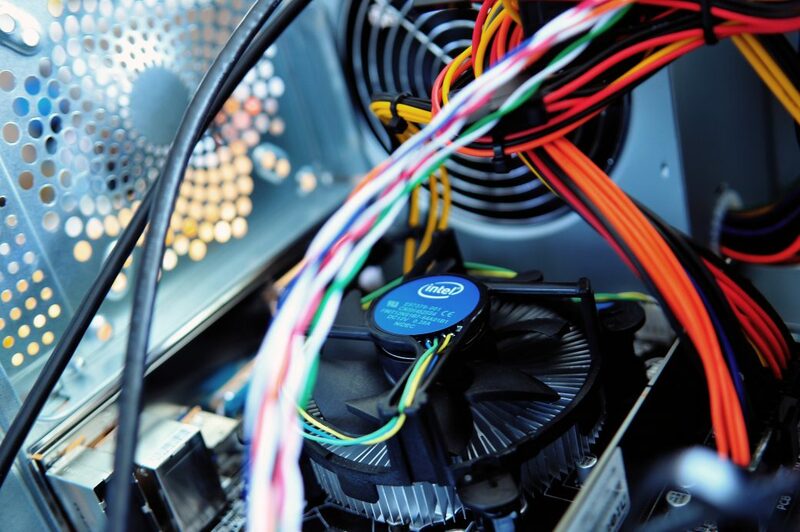 Our technicians work with you to identify what your computer needs, then perform the service in order to remove any junk files, malware, or corrupted Operating systems from the machine. 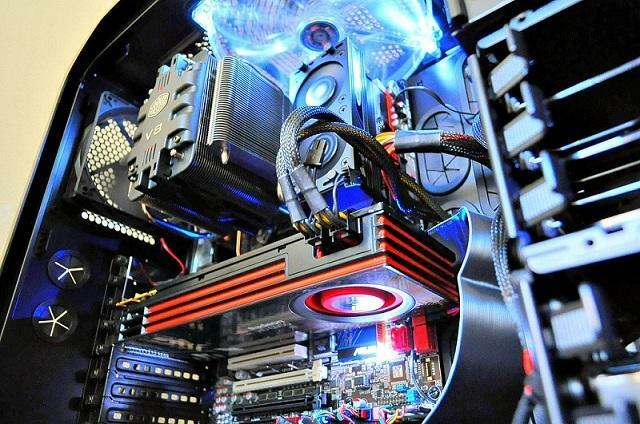 A custom build system allows you to get a machine that is optimized for what YOU need at YOUR budget.Whether you want a super charged gaming rig or a standard box for email & web surfing a properly spec’d custom build will get you highest quality components & performance for you budget. 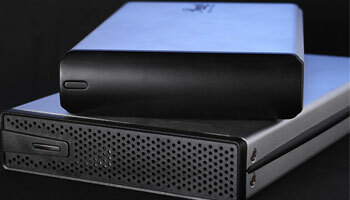 Ensure your computer and audio systems work right from the get-go. Whether you have purchased equipment on your own or from one of our NOS locations, our experienced technicians are here to assist you with your installation and networking solutions. Installation of the current or new Operating System with no data backup. All programs, printers, and network connections installed by customer must be reinstalled/reset by customer. 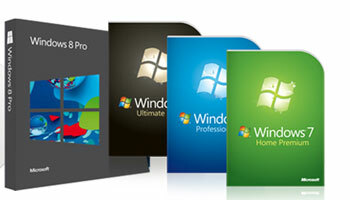 Installation of the current or new Operating System with data backup. 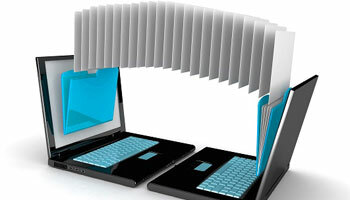 Data backup includes pictures, documents, and user files. All programs, printers, and network connections installed by customer must be reinstalled/reset by customer. 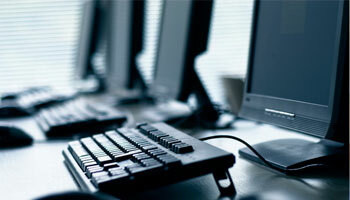 Data backup includes pictures, documents, and user files. An additional 35.00 will be charged for each 50 GB exceeding the 500GB for original data backup cost. Diagnostic of computer and/ or peripherals. 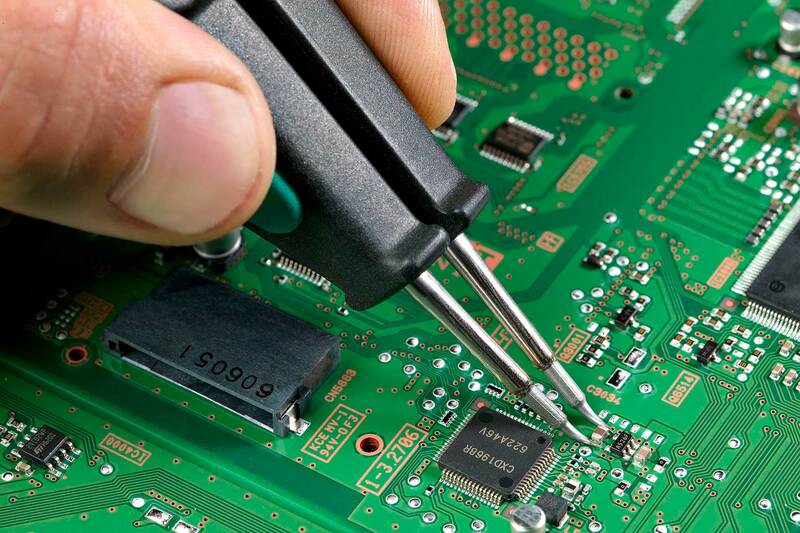 Repair and diagnostic service for server environment/networking environment for home and business. 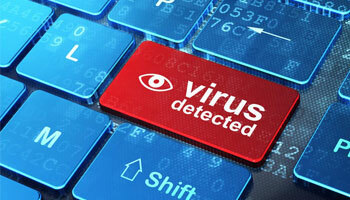 Service with removal of viruses, malware and adware. Service includes system clean-up inside and out! A custom built machine that fits your personal needs and fit within your budget.